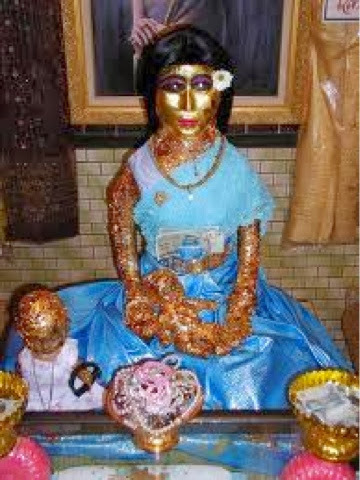 In Thai Legends, Mae Nang Kwak is highly revered as the Goddess of Wealth or Saint of all Merchants. 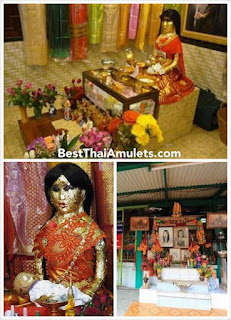 Mae Nang Kwak is one of the most known Legendary Deities In Thailand that dates back to a time when Buddhism hasn’t reached the Thailand. 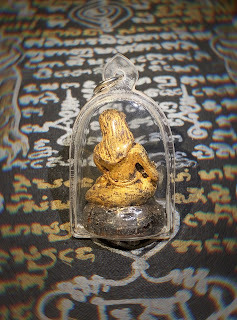 The hands of the Charming Mae Nang Kwak is sometimes dubbed “Inviting” as its held up in Beckoning Gesture to call upon Good Luck, Great Fortune and Abundant Wealth to come to her Worshipper. 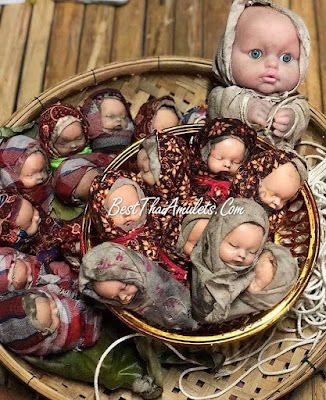 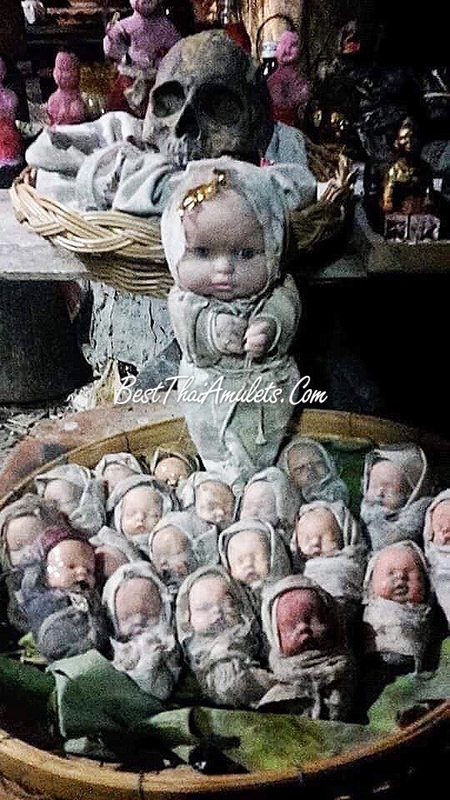 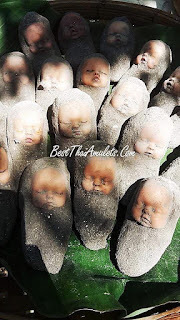 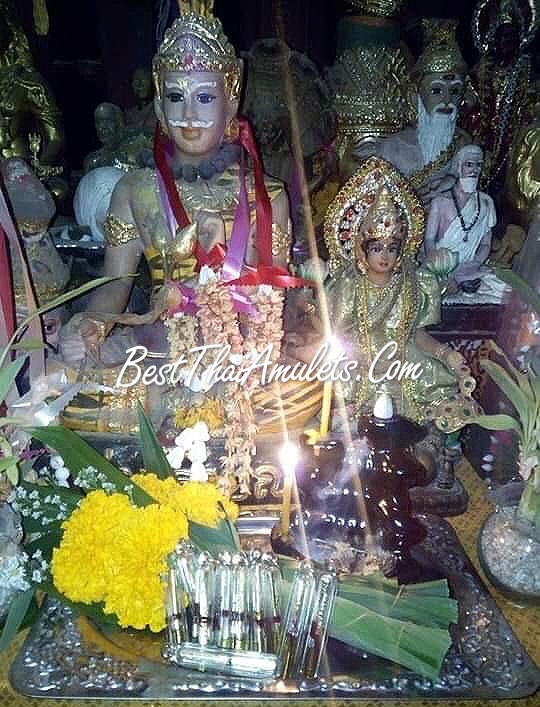 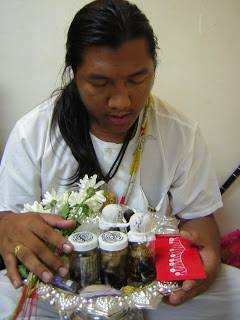 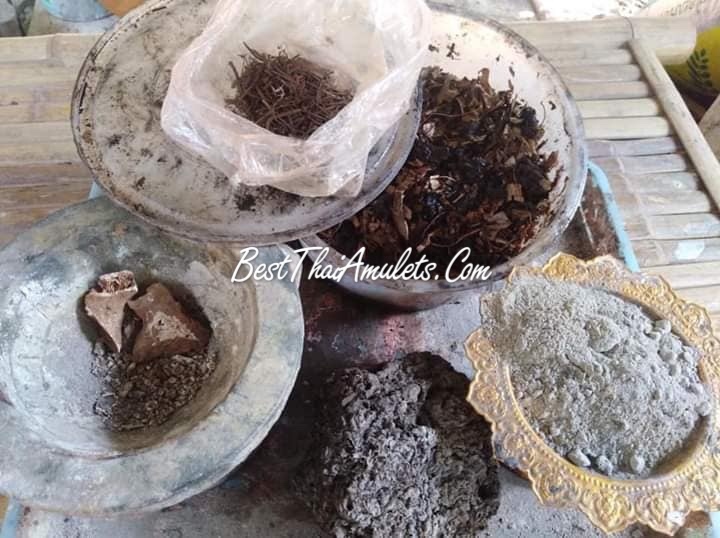 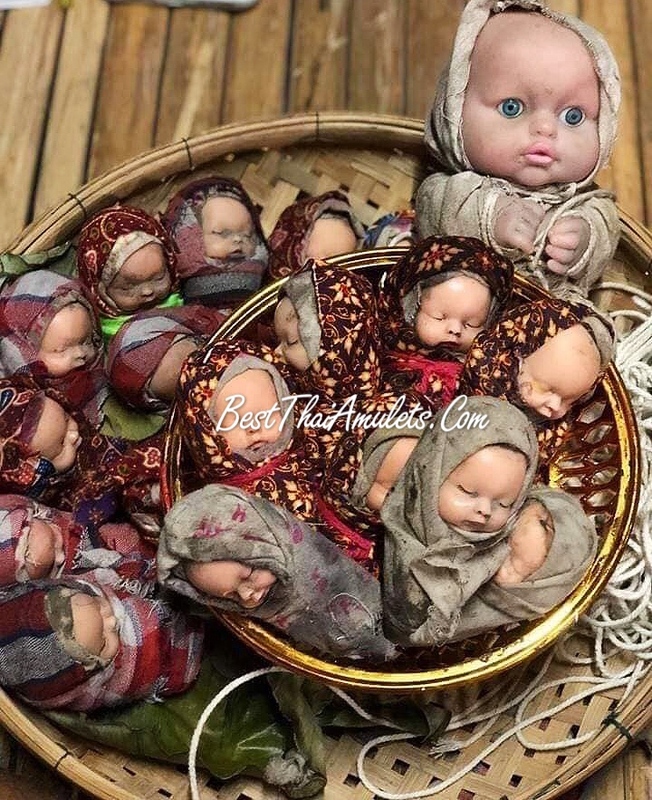 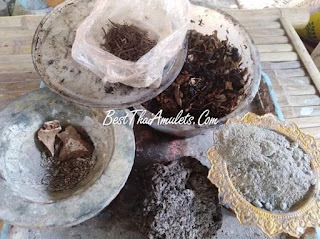 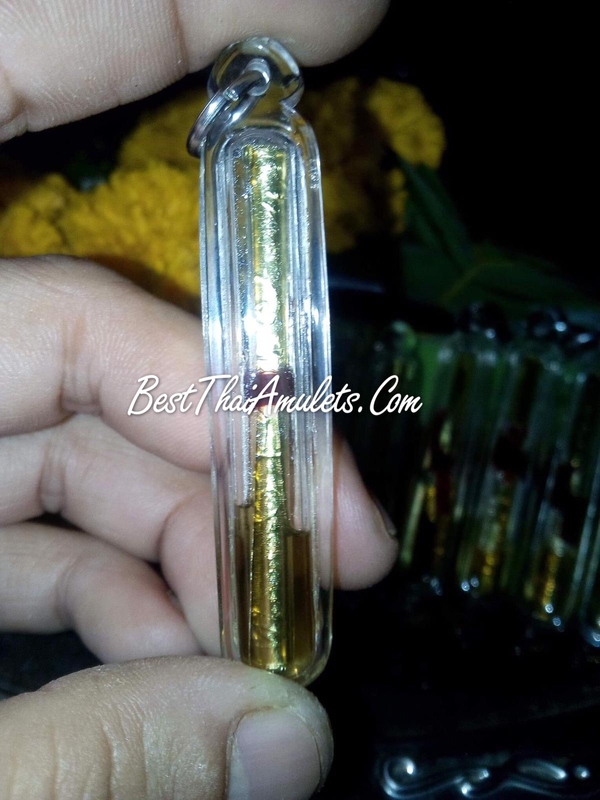 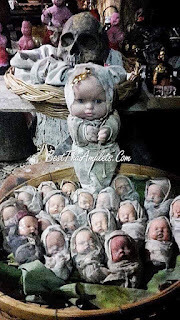 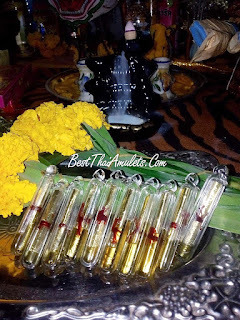 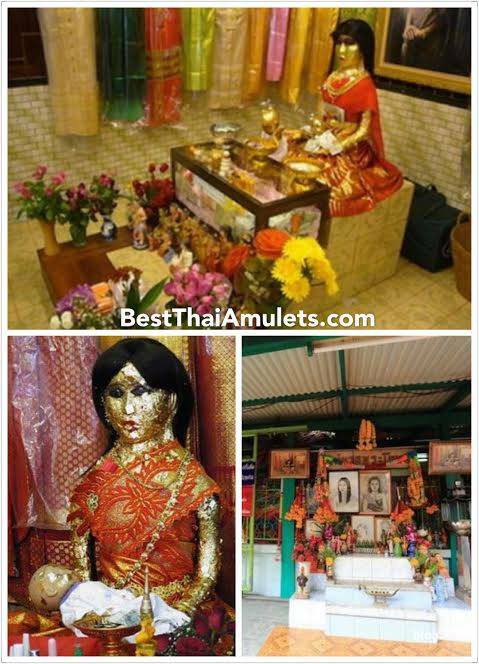 Mae Nang Kwak in Bucha Form is popularly worshipped by Business Owners who own a Shop or have a Place of Business as Mae Nang Kwak has the ability to bring in many Customers and Invite Great Wealth and Commerce. 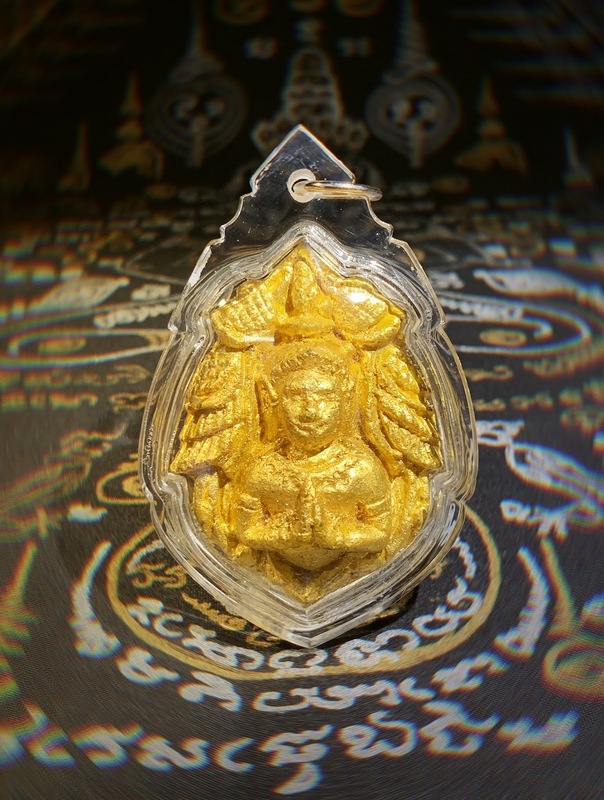 Mae Nang Kwak Amulets can also be worn by those in the Sales and Trading line to help earn more Commission and Boost Sales and Revenue. 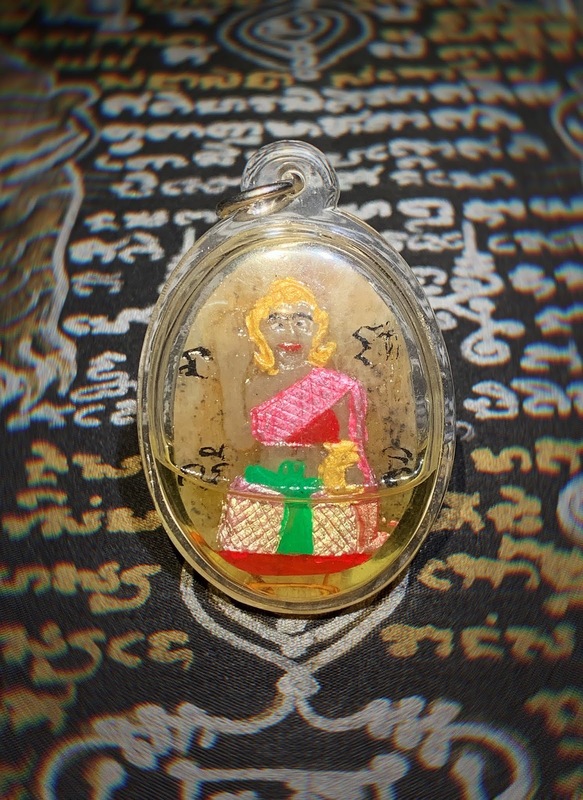 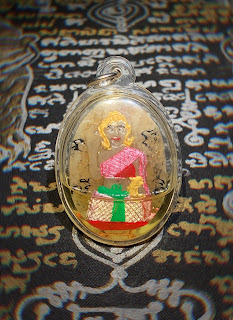 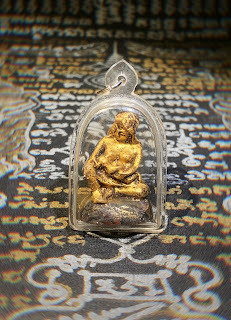 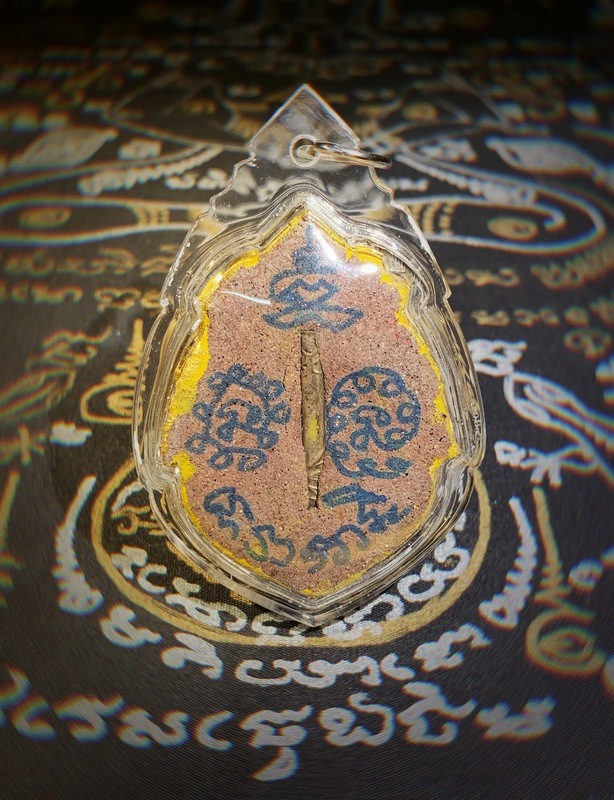 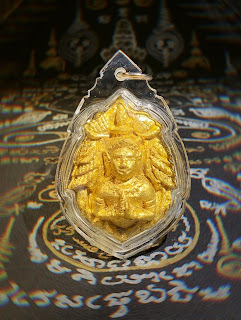 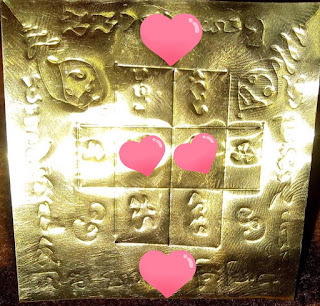 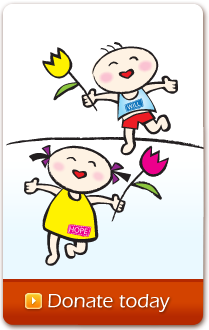 Mae Nang Kwak will also increase One's Luck with Lottery and Bestows Great Metta Maha Niyom (Loving Kindness & Compassion) to the Worshipper, Hence wherever the Wearer of this Amulet goes, They will always Receive Assistance,Obtain Favours without Asking and be showered with Love and Compassion by Others. 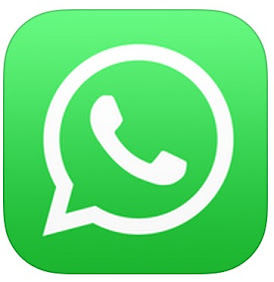 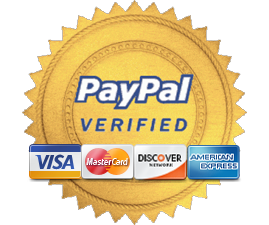 Bestows Advantages To Those Who Are In Professional Line Of Work,Business,Trade or Commerce Or Also Those Working In Entertainment Line Of Work & Those Who Relies On Contracts, Tips and Commissions. 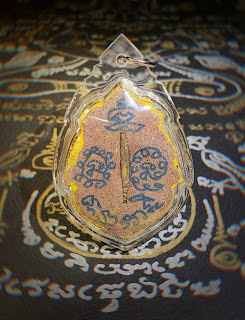 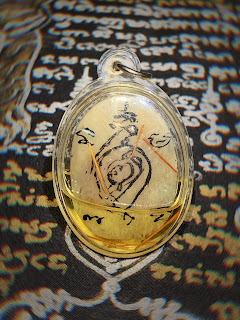 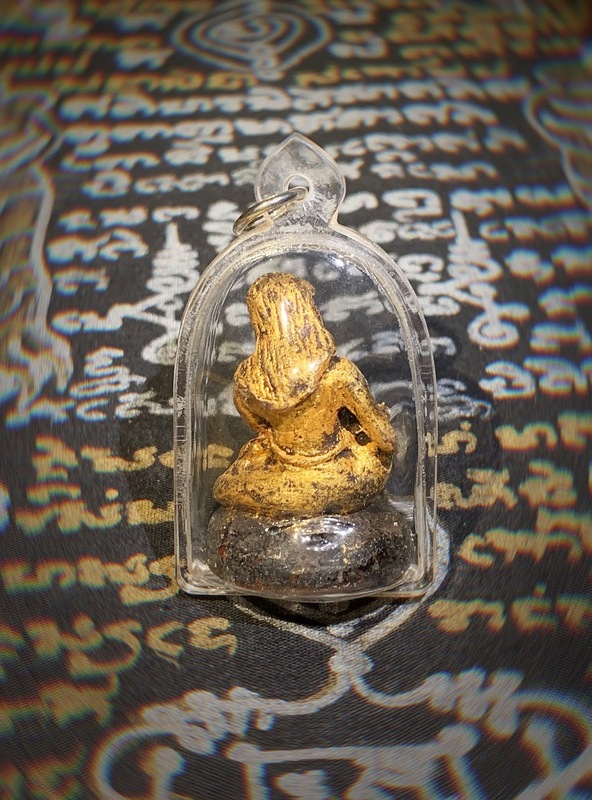 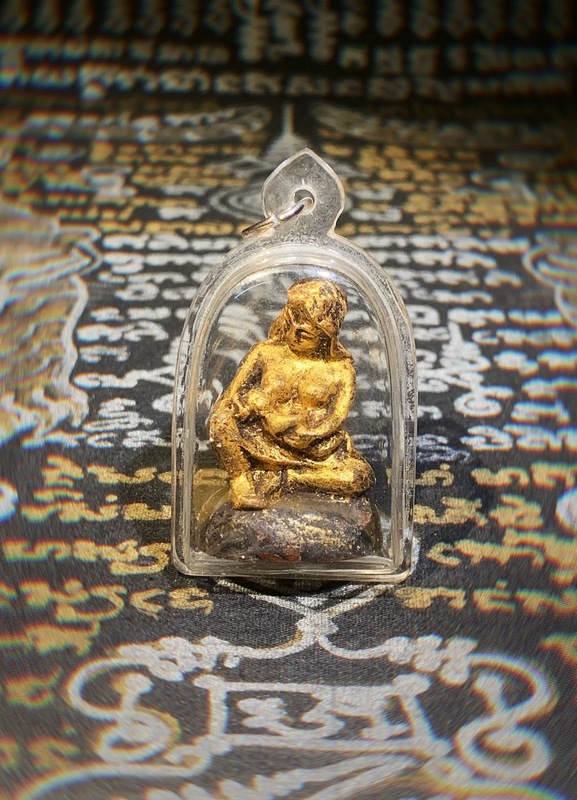 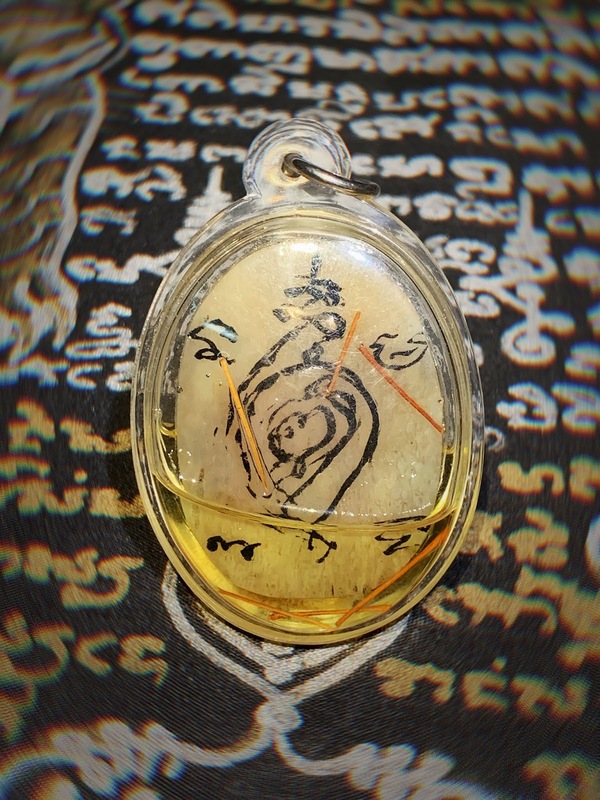 This Amulet Can Be Worn By Anyone Without Any Restrictions To Increase Luck Tremendously And To Attract and Draw Wealth from all Directions.